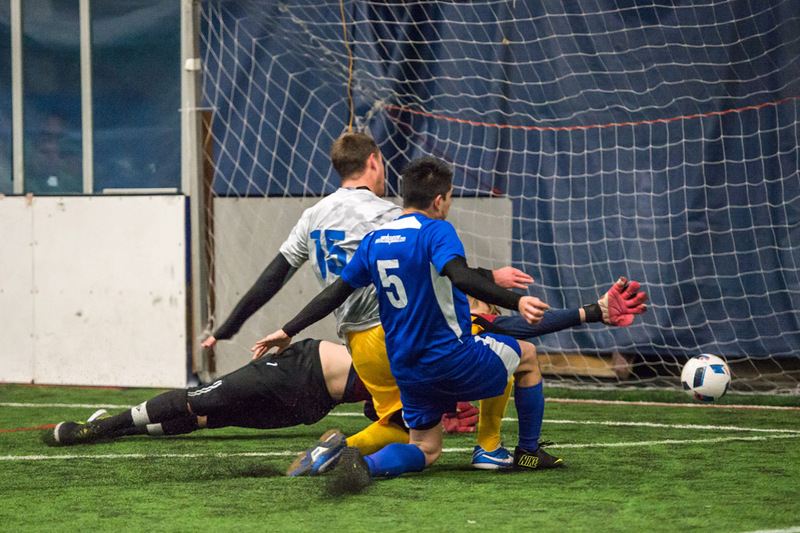 Artesians team photographer Charis Wilson delivers 110 quality photos from Saturday night’s 10-8 loss to Sporting Everett FC. Above you see the shot that got the Artesians going. Brady Espinoza’s goal at the buzzer of the third quarter started a five goal run that got Oly within a goal at 8-7 before Everett finally stopped the bleeding and hung on for the win. Click any image to go to gallery and see full size.